The GT3 season calendar has always been fierce and this year is no different as the circus moves to Spa Francorchamps for the next round of the championship. It is going to be a historic weekend at the legendary Belgian circuit situated in the Ardennes forest as no less than eleven Audi R8 LMS race cars will be competing in the 24 hour event. 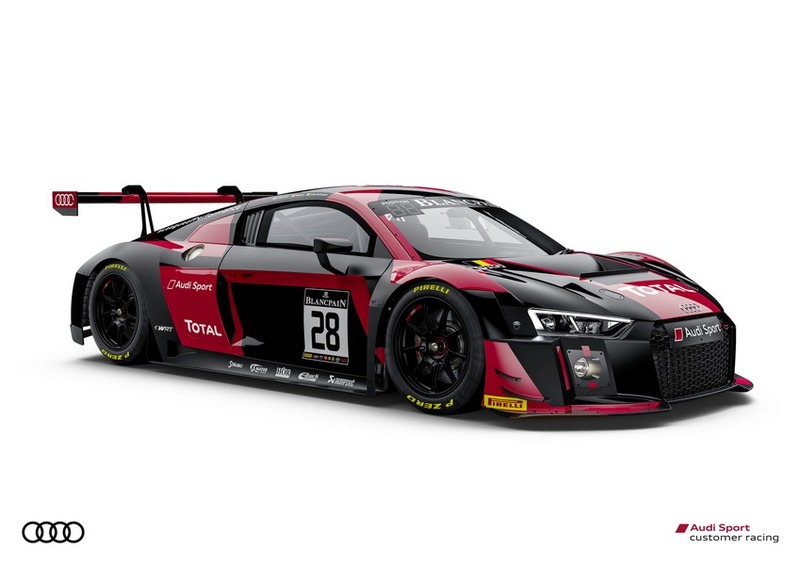 The four teams competing with the R8 LMS GT3 are Belgian Audi Club Team WRT, Audi Sport Team Phoenix, Sainteloc Racing and Audi Sport Team WRT. 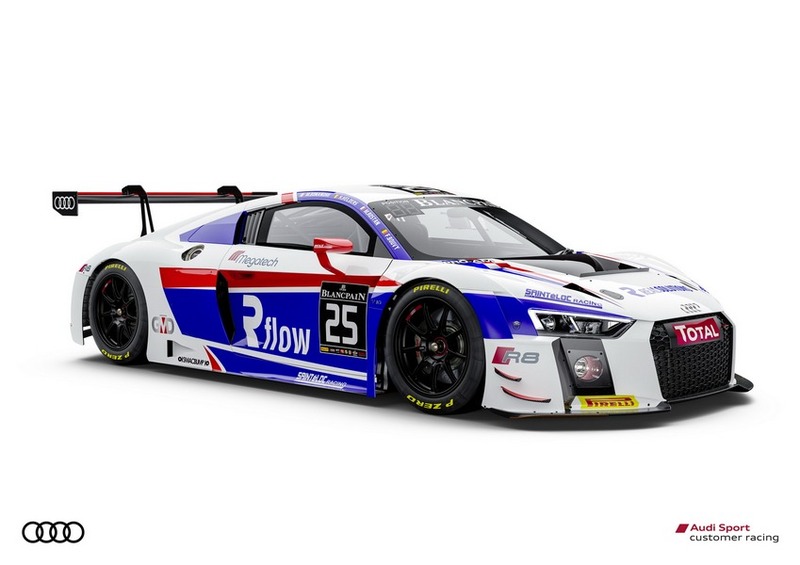 The highlight race of the season will see the German automaker handing over the 200th R8 LMS to the ordered customer outfit. The second generation racing machine has been rolled off the assembly lines a few days ago and comes with plenty of revisions over its predecessor. The 5.2-litre V10 engine derived from the production R8 has been upgraded alongside tweaks to improve aerodynamics and safety. The engine produces nearly 600 PS and is linked with a six-speed sequential transmission with paddle shifters. 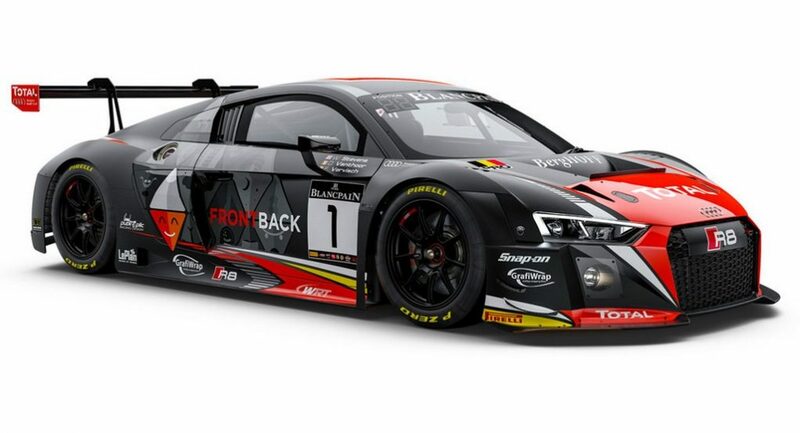 Lat year, the R8 LMS clinched the 24 Hours of Nurburgring in Germany in May just months after it was official unveiled. It took the win by over 40 seconds ahead of the Marc VDS BMW team and rivals from Porsche and Mercedes. It was 25 kilograms lighter than its predecessor and 50 per cent of the components were taken straight from the production R8 supercar. It has a fully lined underfloor for better airflow, integrated rear diffuser, wheel wells opening rearwards via a larger cross-section and cooling area of radiator was increased by 10 per cent from the first generation GT3 racer. 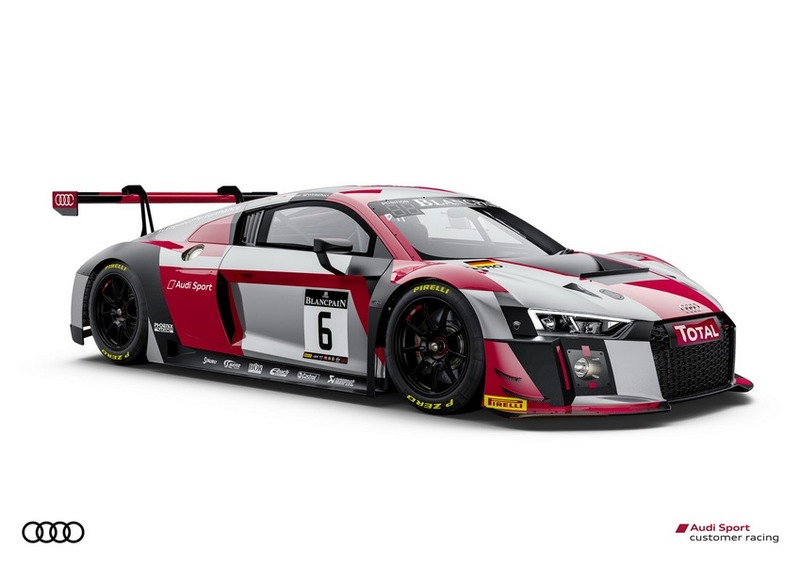 Developed and built by Quattro GmbH, the new Audi R8 LMS complied with all the GT3 spec regulations framed for this year in 2015. It has modified front end and CFRP crash structure and even sticks by crash test requisites needed for the Audi R18 e-tron Quattro competing in LMP1. It tips the weighing scale at 1.225 kilos and features mix of aluminium in the Audi Space Frame (ASF) that made the chassis 30 kg lighter while the torsional stiffness was increased by 29 per cent. Indian racing driver Aditya Patel finished fourth in the standings last year and now competes in his second season at the Audi R8 LMS Asia Cup.